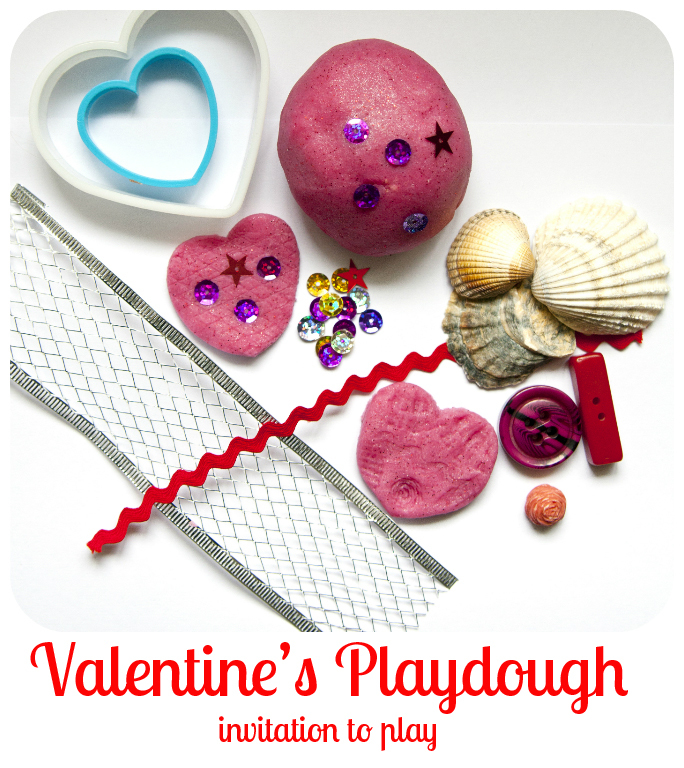 So here it is - our simple pink Valentine's playdoug. When it was cooked I added a splash of my (best) vanilla body lotion and lots of red glitter. I collected lots of different texture objects - the seashells, buttons, ribbons, sequins to experiment and explore textures and making patterns and heart shape cutters. 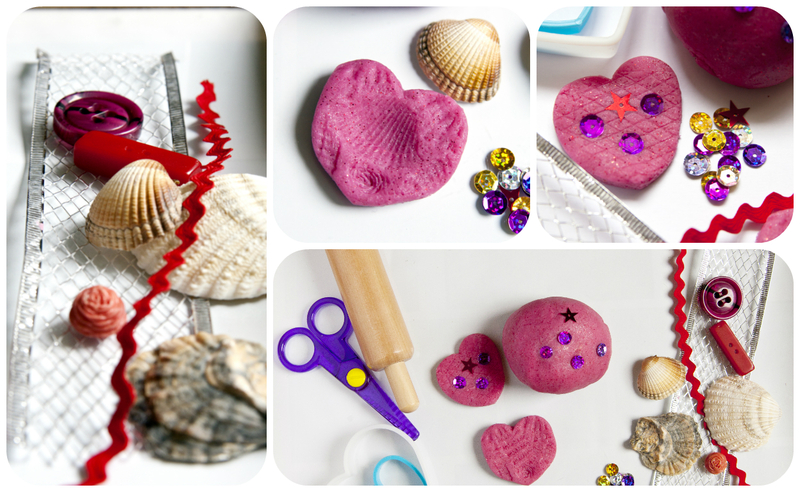 Mr Frog spent long time making sequin's patterns, printing different textures on playdough and decorating his special pink hearts. 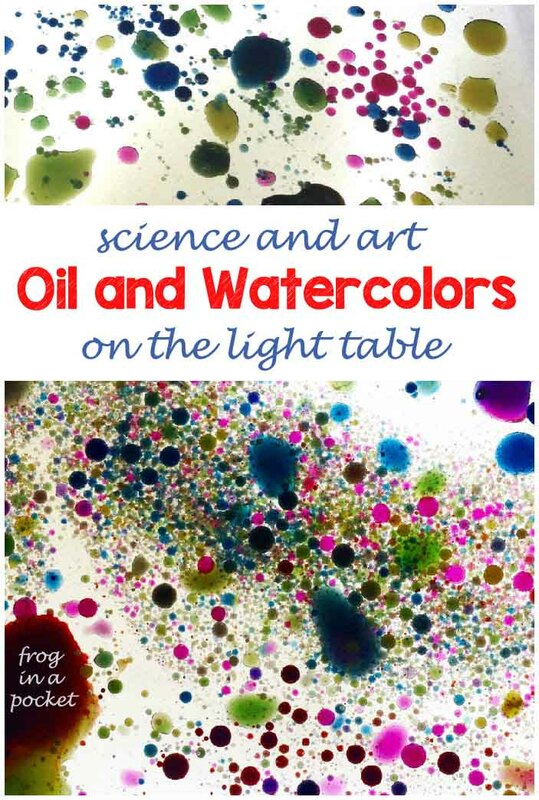 This invitation to play takes just few minutes to set up and gives a child lots of opportunities to explore.